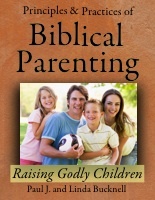 Practical and biblical advice on raising godly children from toddler and up to teens. Audio introductions with each study! Download free on our Facebook page while offer lasts! Who believes in the perfect design of marriage today? We do! Our biblical studies lead you along a course to obtain a wonderful, harmonious marriage. This book along with the audios along with all of our marriage resources, including our Building a Great Marriage video series, is included in the BFF Marriage Digital Library. 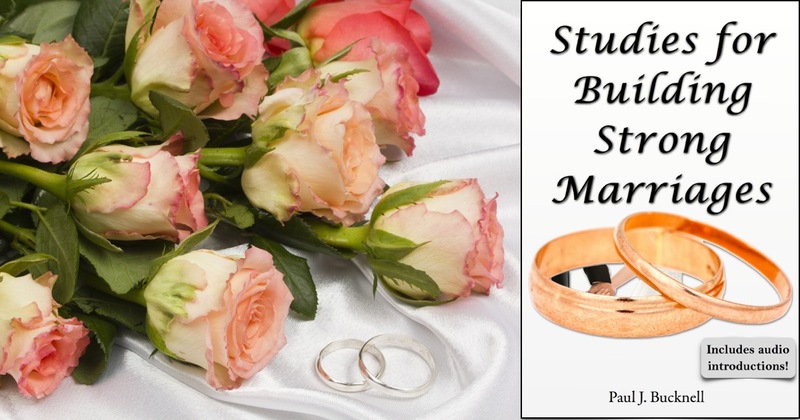 Get Studies for Building Strong Marriages (SBSM)here! 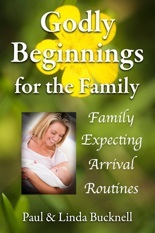 Each of 8 studies has starter question, introduction, a set of questions, and conclusion. A brief audio introduction, for the leader, identifies the main point of the study and helps you understand the power of God's design. Good for small groups or couples. Downloads are immediate and no shipping costs! 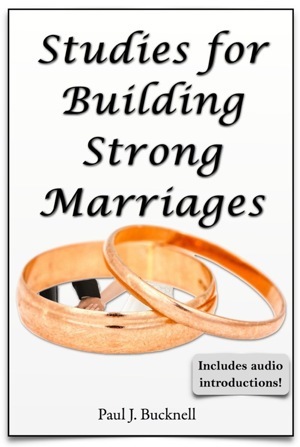 The Marriage Digital Library includes powerpoints, audios, videos, handouts for other resources along with this book! See special deals below! For teaching materials related to Building A Great Marriage, refer to the BFF Marriage Training Library. 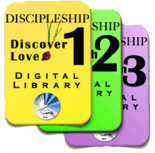 It is a great deal offering including our marriage books, inlcuding our Christian Premarital Counseling resources, powerpoints, handouts, forms along with any accompany videos and audios. Check out special below or click here for download and other options regarding the BFF Marriage Training Library. 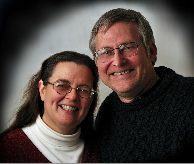 We (Paul & Linda) have been married 39+ wonderful years and have been raising children for all but one year! Rev. 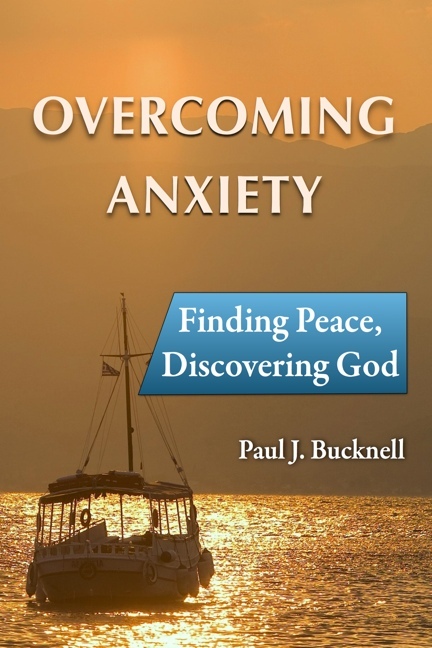 Paul Bucknell travels internationally giving workshops on marriage, parenting, and other topics to pastors and Christian leaders and has written more than 60 articles on marriage alone and more than 20 books.